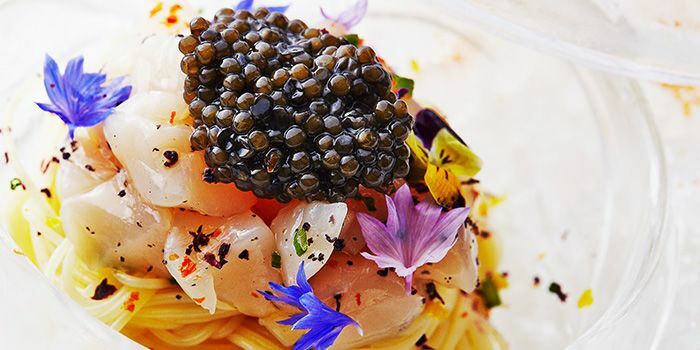 Guccio, representing the surname – and hence, the origins of Chef Marco - will offer Executive Chef Marco Guccio’s culinary philosophy: an Italian fine dining cuisine journey, from a homemade, hearty cuisine to a global fine dining success. 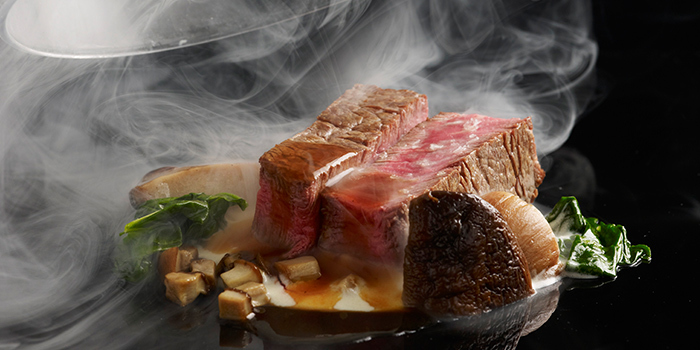 While using top ingredients is not unique per se, Marco’s signature cooking style is: in his cuisine, the core ingredient becomes the main actor in the opera. Each dish has one ingredient at the center of the flavor experience. While the presentations are at times a contrast of colorful and complex textures, Marco’s dishes create a balance of supporting flavors, similar to how supporting artists dance in harmony, in the background of the leading act. 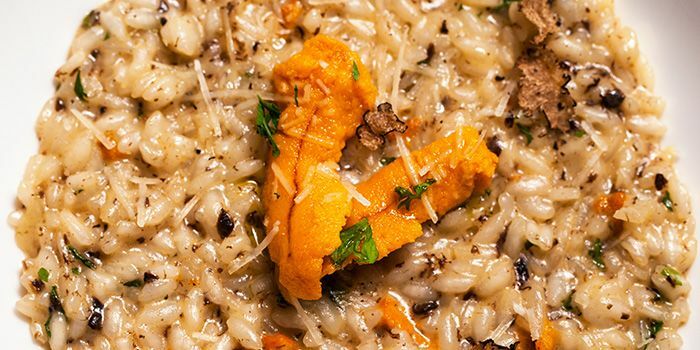 This philosophy is pushed to its boundaries at Guccio, with critics sometimes claiming that a blindfolded customer would always be able to recognize the chief ingredients in the dish she is eating. 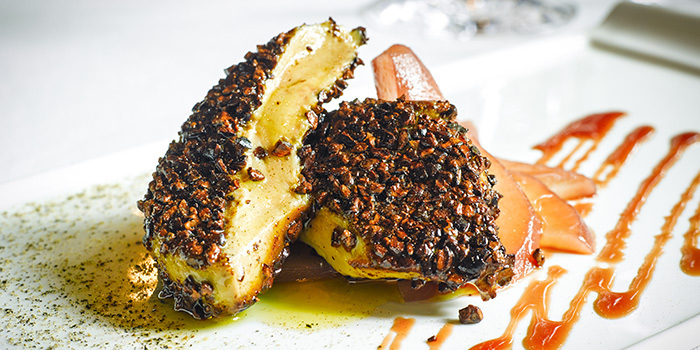 This style won chef Marco a Bib Gourmand from the prestigious Michelin Star Guide for two years in a row, in 2016 and 2017. Chef Marco welcomes you to his restaurant. Its décor is, once again, balanced and aims to be comfortable, while remaining in the background. At Guccio, customers will be at the center of the experience, with the colors and design elements to balance the surroundings. In the background of Marco’s main culinary signature style, Guccio will further differentiate itself by taking its diners onto a seasonal journey across the various regions of Italy, their fertile lands and their precious seas. At regular intervals, aligned with the four seasons of Europe, chef Marco will explore regional ingredients and recipes associated to each season, a unique opportunity to visit Italy even when 10,000 km away from it. Use the promo code CD4GR on your next reservation. 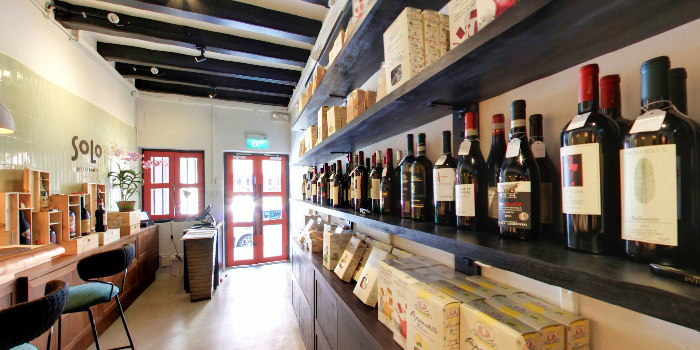 Pre-purchase Chope Vouchers for Guccio Ristorante and get 10% off. This offer is not valid with 'Chope Exclusives', other discounts and promotions.